Think of the city and images of traffic, pollution, noise, and crowds spring to mind. The metropolis doesn't seem to be the most ideal habitat for any animals other than humans. However, Spanish and Argentinean scientists have demonstrated that some species, such as the burrowing owl, have spent decades closing in on the city from the country without suffering from stress. The accelerated rate of human population growth and the consequent expansion of urban areas is one of the greatest threats to the conservation of biodiversity in the world. This is due to the presence of new competitors, noise, changes to food sources, light pollution, and human disturbances. In this way, different studies suggest that, amongst other things, urban habitats can be a significant source of stress for animals living there. Yet, while the immense majority of species are not able to survive in these modified environments, others live there successfully and their populations even grow to greater numbers than in their natural environments. "This suggests that maybe urban areas are not always a source of stress," says Dr. Martina Carrete, a researcher at the Pablo de Olavide University (UPO). 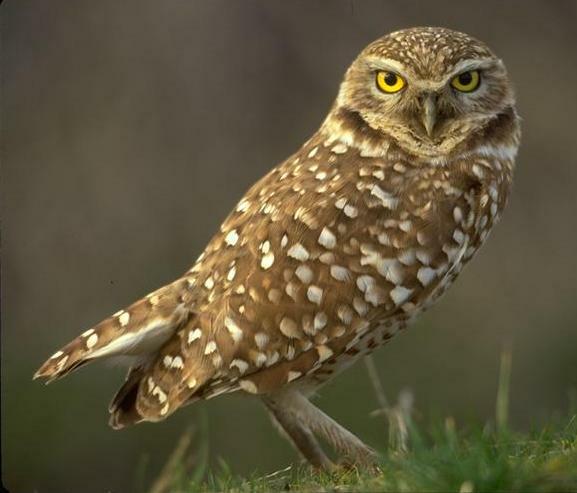 The new study, published online on September 8, 2015 in an open-access article in Scientific Reports, has analyzed the situation of burrowing owls (Athene cunicularia) which have colonized the city of Bahía Blanca, in the province of Buenos Aires (Argentina) in just a few decades. The results reveal that both the rural and urban individuals present the same levels of stress.